30two have been working on some exciting projects with a host of great new clients. 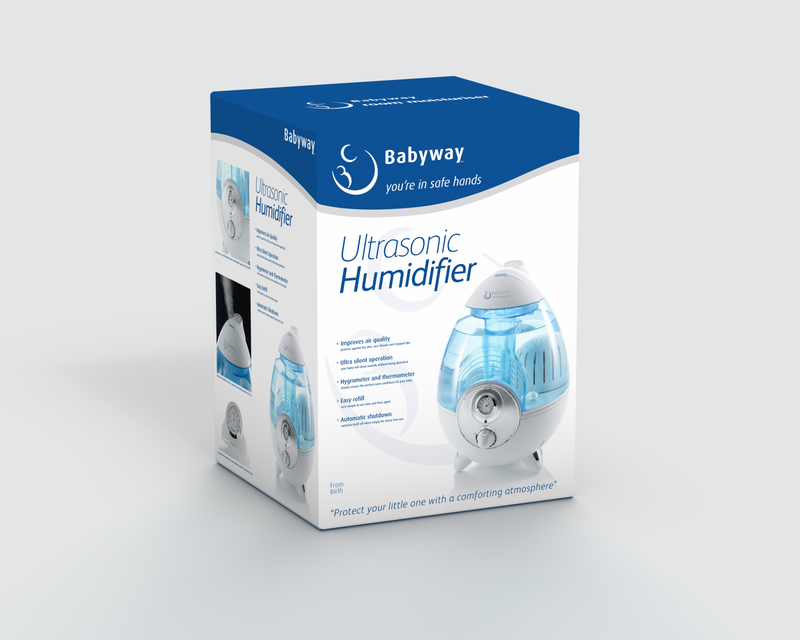 The new packaging designs for Babyway International have gone down really well and look great on shelf. We’re really happy with them! 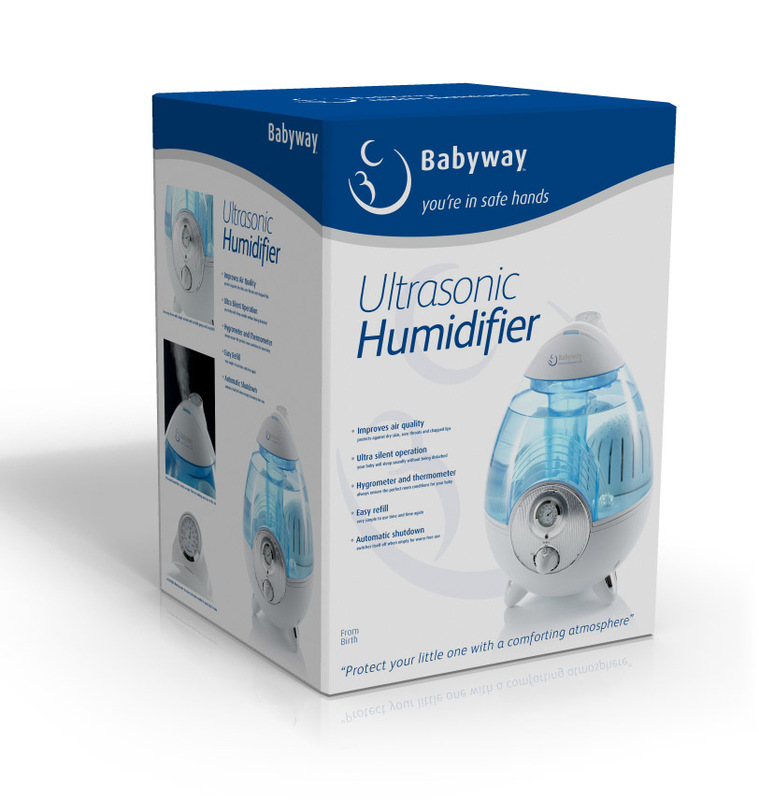 For more information about this innovative manufacturer of baby care products, take a peek at their website and keep an eye out for them in your local stores.